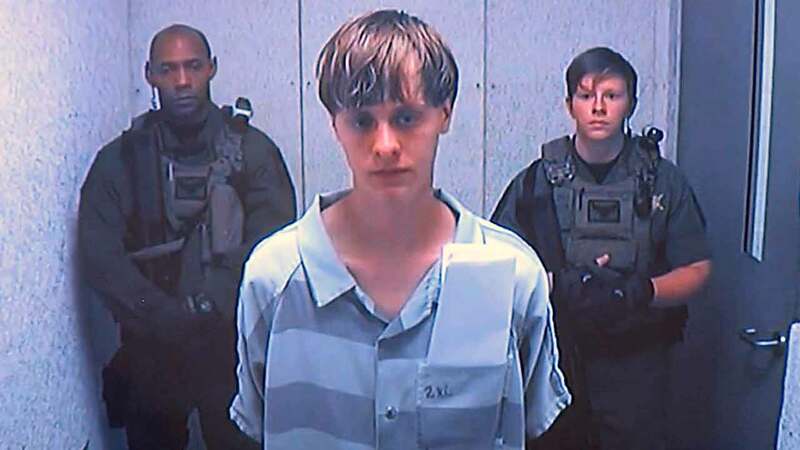 CHARLESTON, SC -- Dylann Roof, the white man charged in the massacre of nine parishioners at a Charleston church, was assaulted Thursday by a black inmate at the South Carolina jail where he is being held, a law official said. Charleston County Sheriff's Maj. Eric Watson tells The Associated Press that it happened outside Roof's cell Thursday morning. Watson says the other inmate used his hands, no other weapons, and that the 22-year-old Roof was examined by jail medical personnel and then returned to his cell. The other inmate will be charged with assault. Charleston County Sheriff Al Cannon is holding an early afternoon news conference to discuss the assault. Roof has been housed at the Charleston County Detention Center since being brought back from North Carolina a day after the June 17, 2015, slayings of nine black parishioners during a Bible study at Emanuel AME Church. Prosecutors have said Roof was trying to make his way to Nashville, Tennessee, after the shootings.